The “I Told You So” Moment…. The research is clear….”The latest findings from Technorati’s 2013 Digital Influence Report show that “consumers are turning to blogs when looking to make a purchase.” The full report is worth your time to read! So this is a “shout-out” to all the bloggers out there…..Keep sharing great content! You have influence! People are listening and responding! 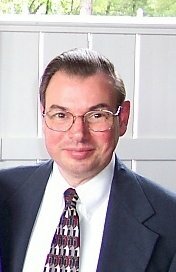 My name is Tom Burns, and I’m proud to be part of the blogging community! Connect with me on various social media channels at http://www.kimtag.com/nashvillesmart Seller of things essential to life as we know it…..
One of my co-workers found this video and shared it in our sales meeting this morning. I laughed all the way through it! And everyone else did too! Then the fun started…. 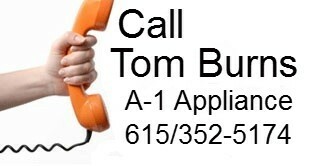 All day long my co-workers would say “Tom Burns” in a funny voice as they passed me on the sales floor. Some of them have android or iphones, so with “hand in pocket” they would be standing near me and press “play” on the video and I would start hearing my name! Of course, as soon as the meeting ended I immediately posted the video to twitter, facebook, and linkedin, and e-mailed it to my family! What a great way to help people remember you! Can you think of ways you might use such a video?